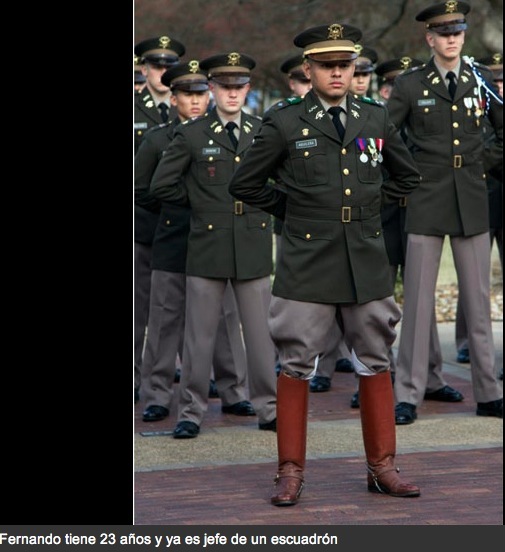 A crucian is leader of a military school in the U.S. This is one of the success stories of one of our own, wonderful people who had to live their beloved Bolivia for many reasons; like lack of opportunities, lack of safety-security, better future, you name it. I say, Bolivians are no better and no worse than anyone in this planet; and when given an opportunity, we deliver! The life of the crucian [person from Santa Cruz de la Sierra, Bolivia] Fernando Aguilera changed completely since his family decided to establish residence in United States. He had studied until junior high (today the fifth grade in secondary school) at Santa Ana College and barely knew some English words. In the U.S., going to school, he took a bilingual dictionary to all of their classes. By half year, he had improved so much that his professors recommended them to put him in a higher level of learning. “I read quite a few books for studies and for hobby. I got all the more difficult classes I could find, like physics and calculus. I learned to play football and I came to join the team. I played before an audience of 1,000 people. “I also excelled in athletics, other sports and arts”, says. 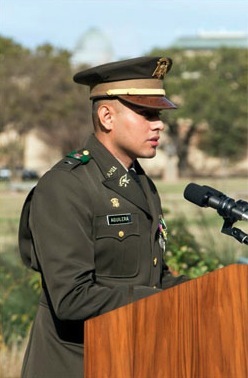 He joined a program through which, in addition to studying at school, he was attending a vo-tech (two years) engineering degree at the South Texas College. At the time of graduation, his notes were 97 on a scale of 100. Then, “I looked for College and a more difficult career to be an inspiration for my brothers”, recalls. He tried at three universities and Texas A & M University agreed to enroll him in the aerospace engineering career, with a grant of $70,000. 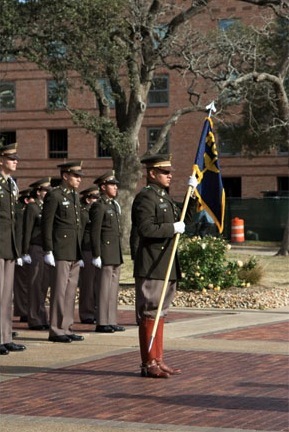 At Texas A & M, Fernando found out of the Corp of Cadets military school, and decided to integrate their ranks. He recalls the first year was hard, because his routine had changed completely. “I learned discipline, honor, service to others and love every minute of my life,” he expressed. The second year was also difficult, because in addition to completing the career, at the military school, they gave him other duties, how to take care of new students. 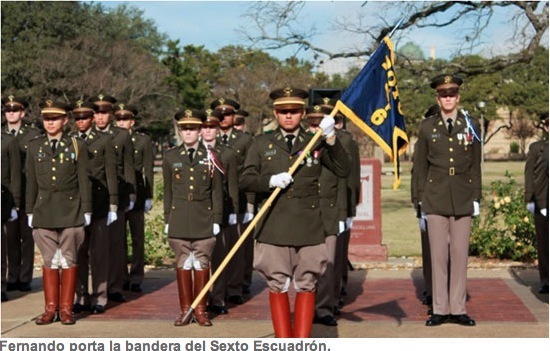 In the third year their tasks in the Corps of Cadets increased, because he had to prepare weekly events for a group of 2,200 people. The fourth year decided to apply for the sixth Squadron commander, which was out of service for 20 years and it is where train and develop young people to go to the CIA, FBI, DEA and other public organizations and service to the U.S. Government. In 2012, Fernando was selected to lead this squadron, which filled him with pride, because as he says: “Has been the hardest thing I’ve done in my career as a student and Cadet”. This crucean person, has received several job offers, but his goal for now is to stay in Texas, exercise his profession as aerospace engineer and then attend a masters program. Next to Governor of Texas, Rick Perry. Kudos to Bolivian leader, Fernando Aguilera, I wish him lots of success; he has a great future!! Welcome Fernando to The Hall of Bolivian Fame!